VH-WHB is a 2006 IFR Garmin 1000 equipped 172S model, with all the traditional advantages of a 172 but the benefits of modern avionics, updated interior and a snazzy paint job. 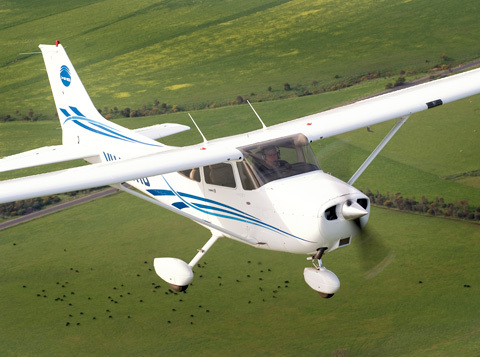 The S model aircraft boasts cruise speeds in excess of 110 knots, it has 180 hp and with 200 litres fuel capacity giving an endurance of up to five hours. What a tribute to the durability of the aeroplane that Clyde Cessna designed & built all those years ago. This aeroplane picks up Recreational Pilots and introduces them to the world of General Aviation in time honoured fashion. 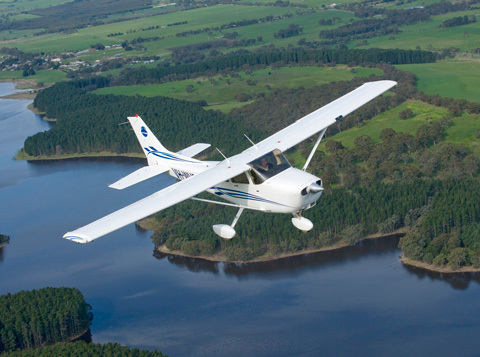 Easy to fly and capable of shrugging off the Aldinga winds, this new example of the venerable old design will have a place with Adelaide Biplanes for the long term. 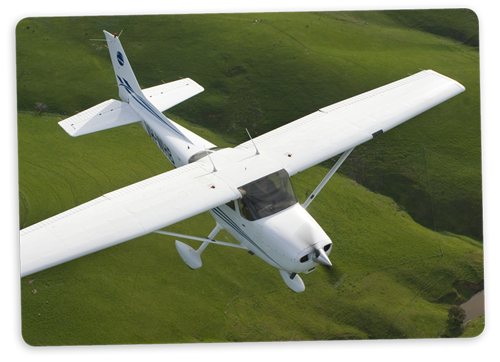 Traditionally ‘the’ aeroplane of choice for aerial photography, both air to air, and air to ground. 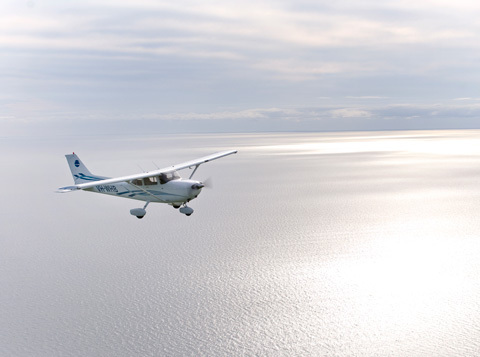 This continues to provide a significant amount of the aircraft’s day to day work. If you have anything you need photographing from the dizzy heights, then give us call.